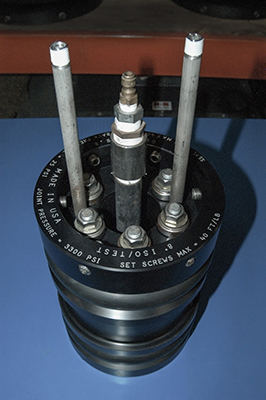 Line Isolation and Hydrostatic Weld Testing | Bevel Tech Group, Inc.
Bevel Tech Group is pleased to announce that it now provides line isolation and hydrostatic weld testing services. 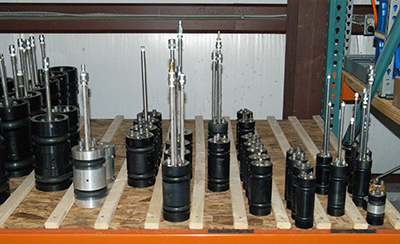 The line isolation and hydrostatic weld testing services broadens Bevel Tech Group, Inc’s ability to better serve our customers by offering “turn key” pipe cutting, isolations, and testing services. Our isolation/test tool can positively isolate and monitor potentially explosive vapors while performing the hot work on the upstream line. 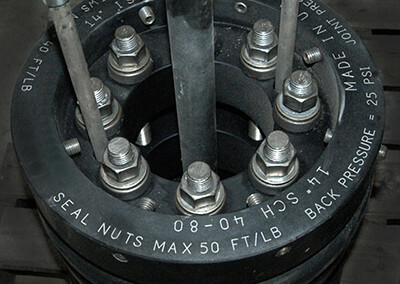 It can then be slightly moved to effectively hydrotest the new weld connection utilizing the same tool while using a minimum amount of water. 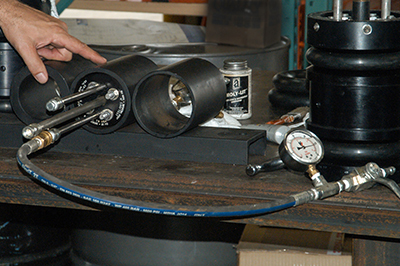 This provides the customer with an approved means of isolation and weld test while minimizing the hydrotest medium amount. We have the tools and manpower to handle your everyday needs or project and turnaround needs. Call us today. 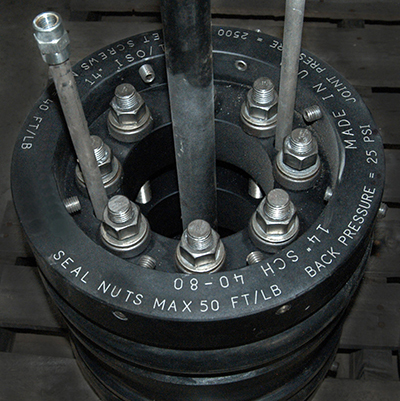 Our isolation and test tools have the ability to monitor the seals of the tool and to monitor upstream pressure while venting to a safe location. 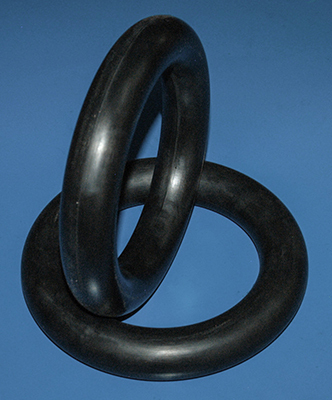 There are two o-rings that are constantly monitored by the pressurized medium filled zone in the annulus space between them. A gauge on the tool shows constant pressure, verifying the integrity of the seals and guarantees we have a positive isolation throughout the duration of the hot-work. Upstream activity is also monitored by a gauge while being vented to a safe distance from any potential ignition source. We can circulate medium around the annulus of our tool which allows the seals to remain intact for high heat procedures such as PWHT, bake outs, or stress relieving. Once welding has been completed, the same tool that was used for isolation can be repositioned over the new weld and a localized hydrostatic test can be performed with just ounces of water or test medium. 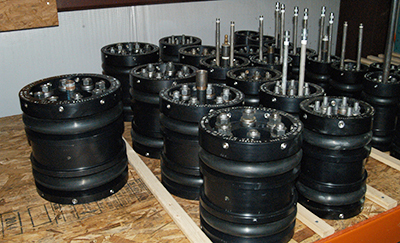 We can test weld neck flanges, slip on flanges, socket weld flanges, orifice flanges, branch connections and more. Chad Zeppuhar is our lead contact for Bevel Tech Group, Inc and Chad has about 20 years of experience with isolation and test tools and services. Contact Chad at 225-677-8276 (Office) or via cell phone at 225-806-1057.